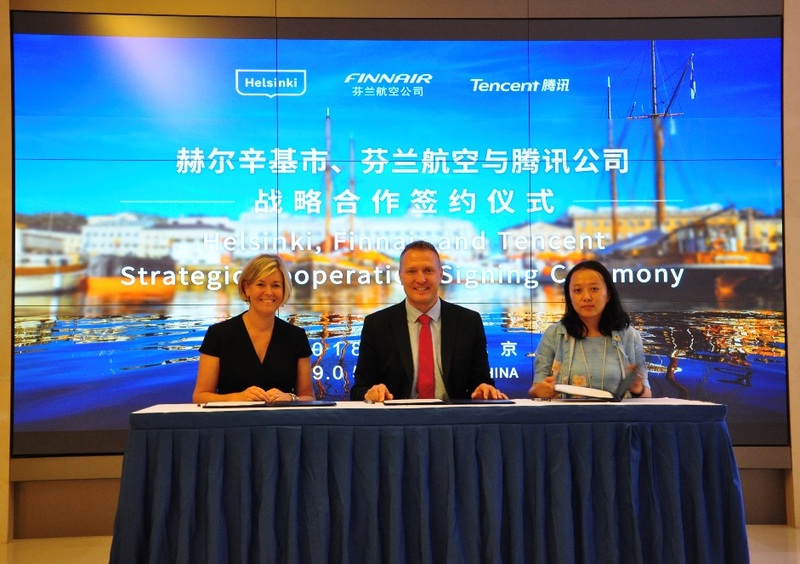 On 5 September, Helsinki Marketing, Tencent and Finnair signed a cooperation agreement to jointly launch an intelligent travel solutions project in WeChat mini program ecosystem. 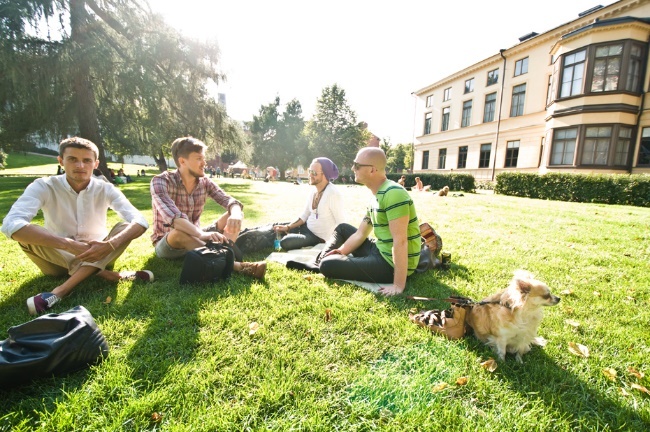 It aims to further enhance the digital services for Chinese travellers visiting Helsinki. 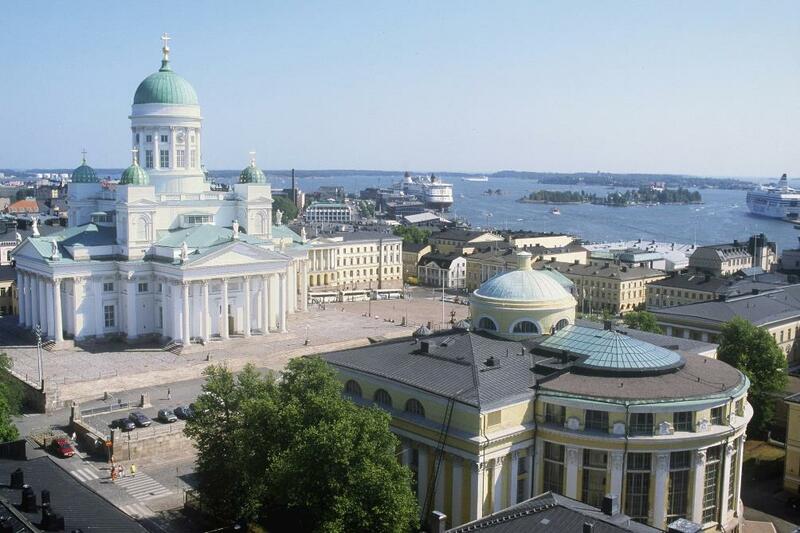 Earlier this year Helsinki, the capital city of Finland and internet giant Tencent launched WeChat MyHelsinki mini program, which has been developed to respond especially to the needs of independent Chinese travellers. The new agreement enables additional user-centric travel solutions for WeChat MyHelsinki mini program. 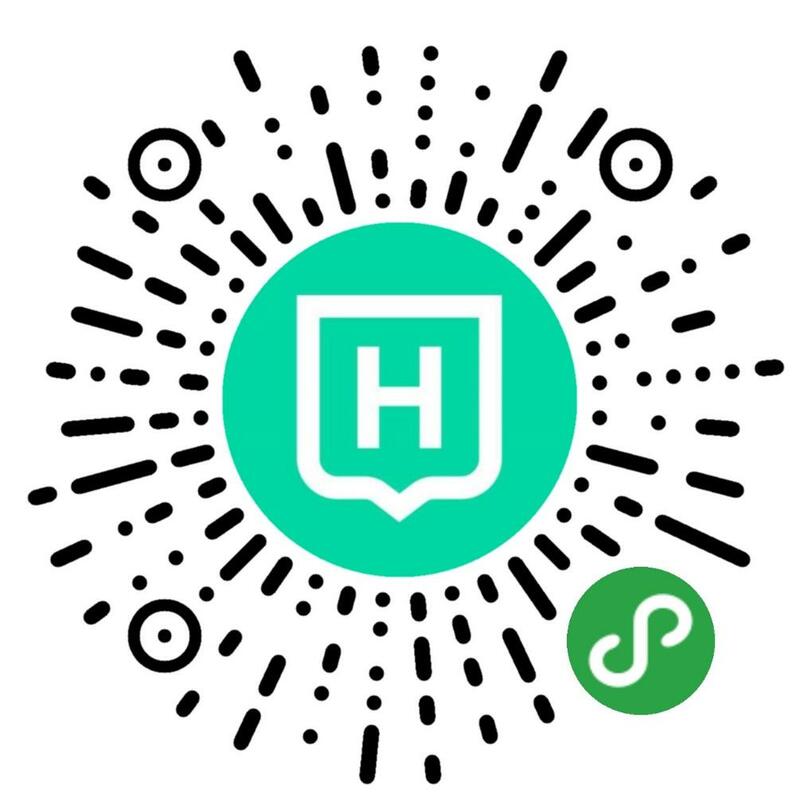 Helsinki aims to strengthen the city’s global position and leadership in digital transformation. With an array of new initiaves and plans to collaborate with key Chinese companies, Helsinki is future-oriented and has set an ambitious goal to become the most functional city in the world. On 6 September, 2018 the Mayor of Helsinki visited Beijing along with a delegation of official representatives from the City of Helsinki, Helsinki Marketing, Finavia, Finnair, and Visit Finland. “With people around the world more able and willing to explore new places, Helsinki and our partners both in China and in Finland are striving to be at the forefront of creating future services that meet with the needs of Chinese visitors,” said Mr. Jan Vapaavuori, Mayor of Helsinki. 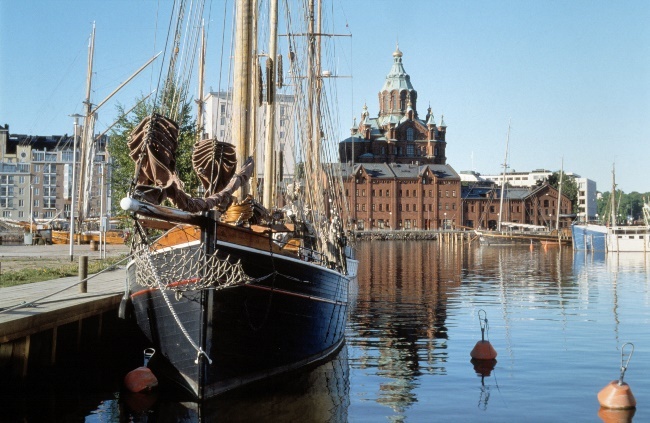 The number of Chinese overnight stays in Helsinki has more than doubled within the past three years from 108,000 in 2014 to 221,000 in 2017. With more and more Chinese seeking to visit cities as independent travellers to find local, authentic experiences, the WeChat MyHelsinki mini program serves as a local guide with its multiple useful functions. With new additional features, the mini program makes Helsinki the first city in the world to combine tailored personal recommendations, mobility planning, and purchase options for travellers in one service. 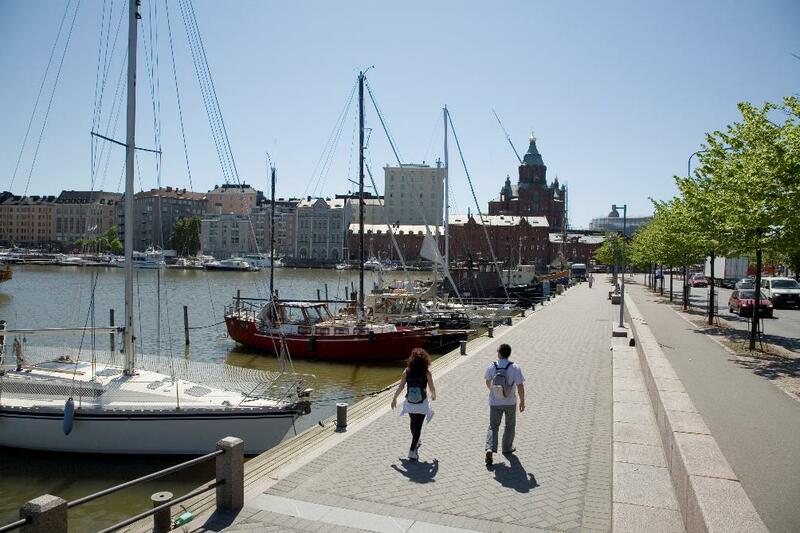 By the end of the year, Chinese travellers visiting Helsinki will be able review local tips about the best restaurants or attractions in town, plan their transportation, and pay for both transportation and restaurant bills using the same app. Since the launch of the first non-stop flight from Europe to China 30 years ago, in 1988, Finlands national carrier Finnair has persistently worked to develop connections between China and Finland. Today, almost 40 weekly flights from Helsinki to seven different cities in Greater China are available from Finnair. Finnair has also been at the forefront of tailoring it’s service to Chinese customers, by for example being the first airline in the world to introduce online payment platform Alipay onboard its flights. Alipay is now also widely accepted in travel services in the whole of Finland. Finnair also launched flight ticket sales via its official WeChat account in China in November 2017, and enabled WeChat Pay, making it the first European airline offering direct flight ticket sales through its official WeChat account. WeChat Pay as a payment method for merchants and service providers is to be launched in Finland later this month as well. Since 2016, Helsinki Airport operates as a sister airport to Beijing Airport, and the collaboration has resulted in employee exchanges and peer-to-peer learning between the two cities, increasing understanding for the Chinese service culture and needs of Chinese travellers. Extensive services for Chinese travellers at the Helsinki Airport include Chinese service guides, Chinese language signage, e-translation services and special info stations for Chinese visitors. During his visit to China, the Mayor of Helsinki Jan Vapaavuori and his delegation will also participate the World Tourism Cities Federation (WTCF) Fragrant Hills Tourism Summit in Qingdao on September 7 to 9. Helsinki is a committed member of this Beijing-led network of global tourism cities. 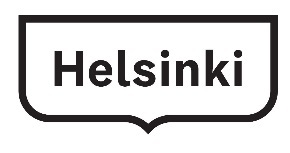 Helsinki has also been chosen as the host city of the network’s annual Summit in August 2019.